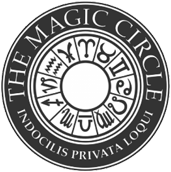 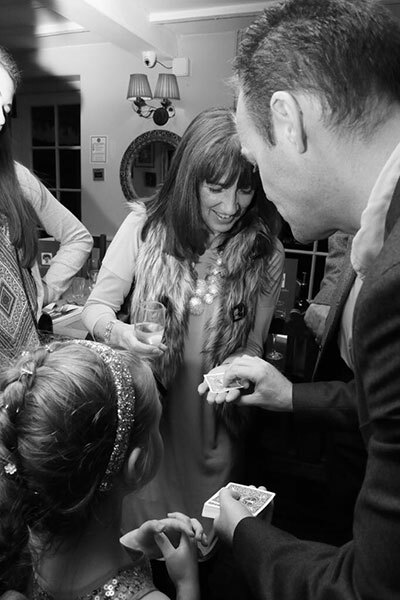 Are you looking for a magician for a birthday party? 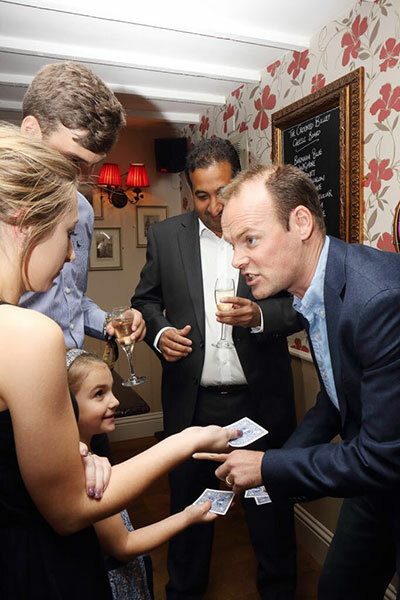 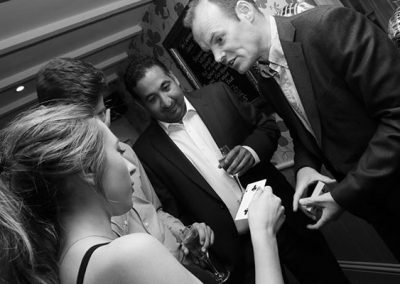 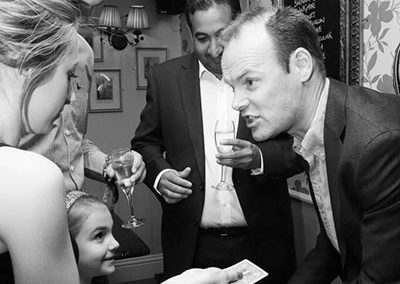 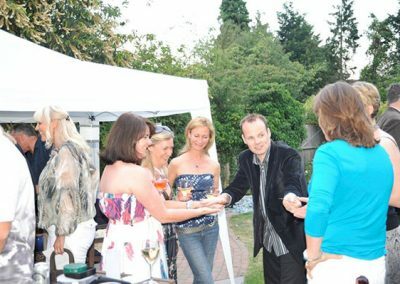 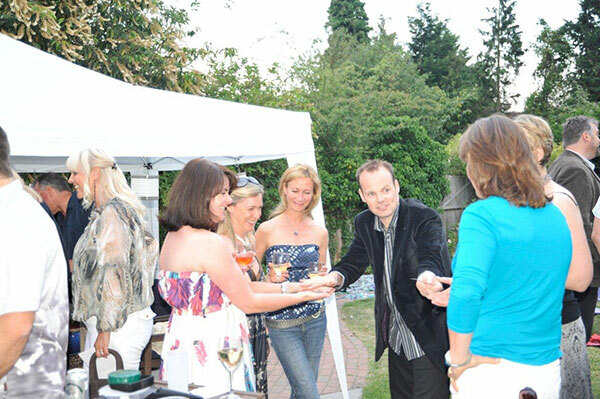 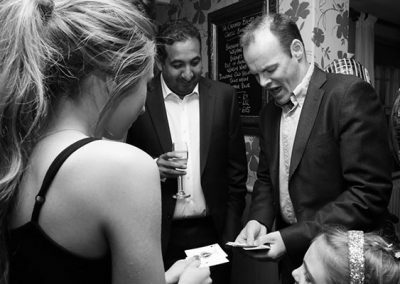 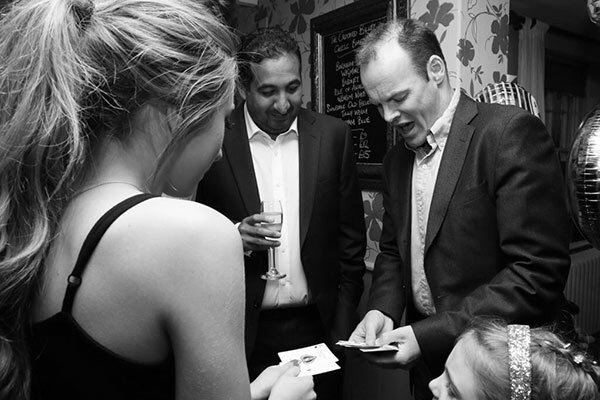 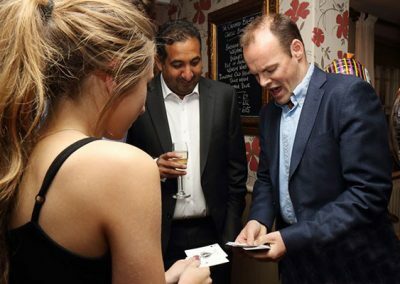 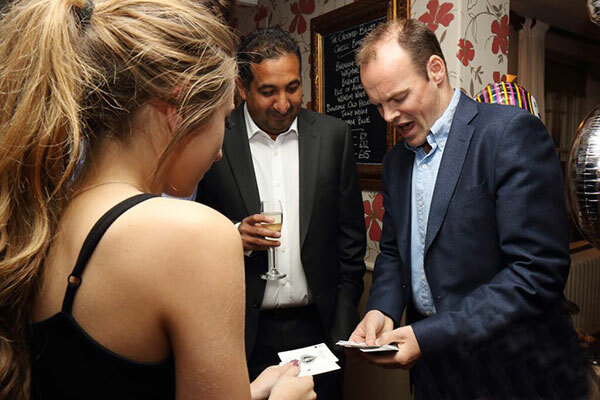 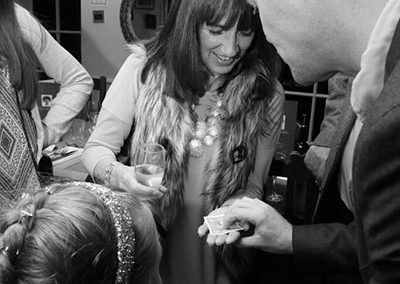 Ensure a memorable experience and hire a magician for your birthday party. 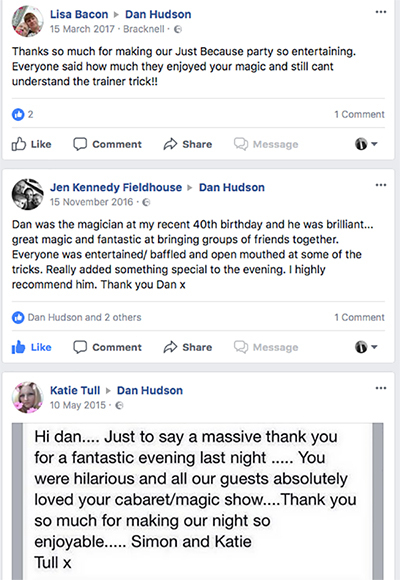 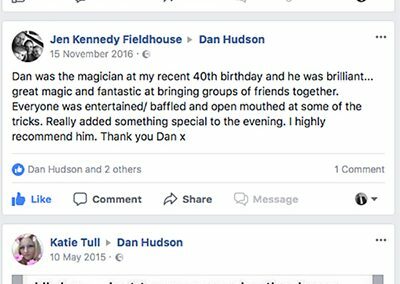 Contact Dan Hudson Magician and make the magic happen!